This post has been read 26 times! 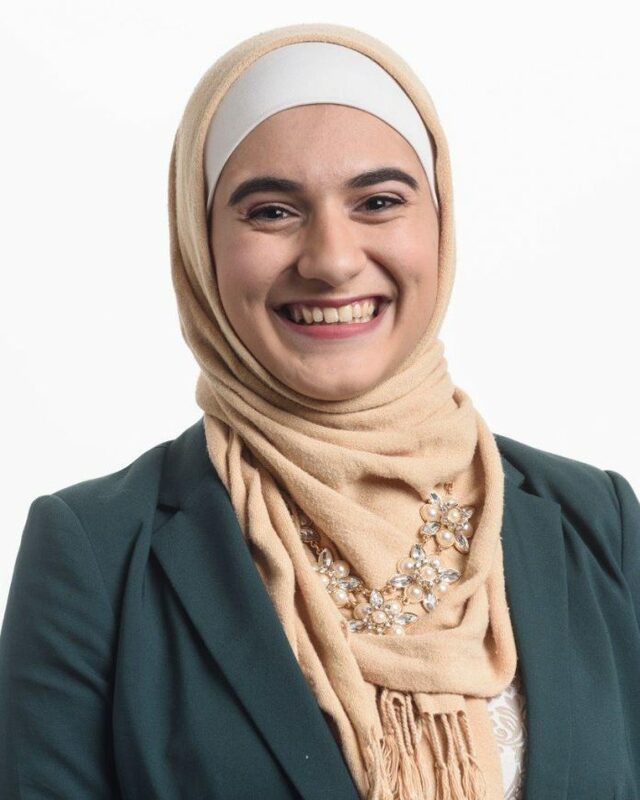 Salam Mulhem, who will graduate from Moraine Valley in May, is receiving a $1,000 scholarship from the Coca-Cola Foundation to use in the fall at the University of Illinois Urbana-Champaign (UIUC), where she will major in aerospace engineering. Mulhem is enrolled in Engineering Pathways at Moraine Valley, a program that upon successful completionguarantees transfer admission into the UIUC College of Engineering. “I was a little shocked knowing more than 2,000 people applied for these scholarships, but also very excited for that same reason,” said Mulhem, who is vice president of Moraine Valley’s PTK honor society, president of the STEM club, Honors Club member and a Student Life employee. Mulhem also was named a NASA Aerospace Scholar and worked at NASA headquarters in Virginia during the summer 2017 with other students selected from across the country.